FatLoud has released Urban Orchestra Uralblack Edition, a sample library by Uralblack. Urban Orchestra Uralblack Edition is the result of over 2 months of work by extremly talented FatLoud producer Uralblack. You will find here almost 140 loops & chords / licks of huge symphonic brass, string sections, pianos, clavs and many more! 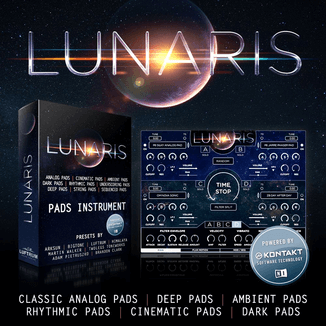 Almost 140 orchestral loops & chords / licks suitable for urban related music genres. 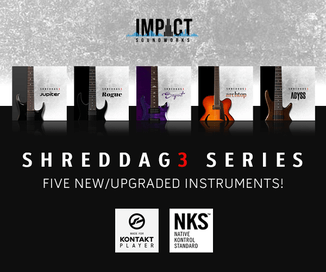 5 formats: 16 bit WAV (Acidized), 24 bit WAV (Acidized), REX, 24 bit Apple Loops (AIFF), Reason ReFill. 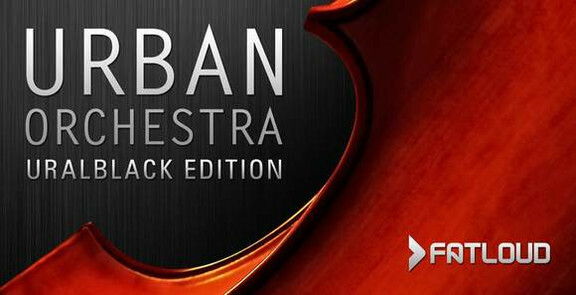 Urban Orchestra Uralblack Edition is available to purchase for 24.90 EUR.